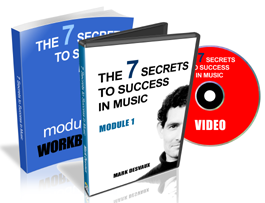 I am really excited to announce the launch of my latest course “The 7 Secrets to Success in Music“. It’s a seven week video course helping you create your unique road-map to reach your true potential in music. If you are looking to get your music on the world stage, this course is for you. Written over the last two years , it pulls together much of what I have learned over the last ten years through my own experiences and those of the hundreds of artists I have coached. 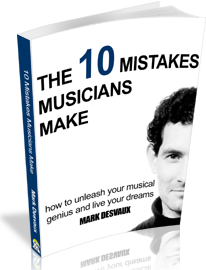 How you can avoid the 10 biggest mistakes ALL unsuccessful musicians make. How you can get the recognition you know you deserve. Why you already have all the talent you need to succeed. What you really want to achieve with your music and how to make it happen. What role your musical icons play in your future success. How you can create your future right now. What your ultimate dream is in music. How you can think bigger than you ever believed possible. 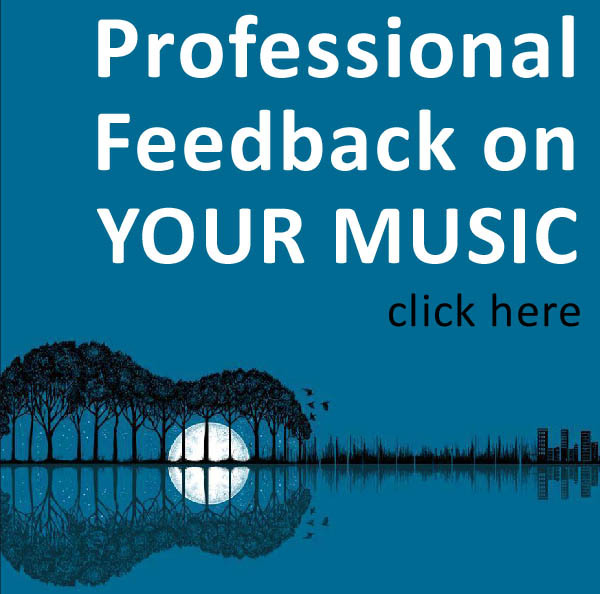 How you can change the way you think about your music. Why every song plays a role in your journey. How you can create your own path and not follow the crowd. How you can really believe in yourself and your music. Why criticism and rejection are your best friends. How you can finish a song and an album. How you can reclaim 5 albums worth of time. How you can learn the secrets of superstars such as Adele. The 7 actions you must take RIGHT NOW to make a huge step closer to realising your dreams.